A Spanish translation of this post was published on El País. It is reproduced here with permission. It has been a long time since technology and the Internet became integral to the social change movement and political activism in Egypt. When this began, the new medium looked very promising and exciting – it also looked somehow exclusive. My generation started to explore and experiment and treat the Internet as a tool that could enable us to organize, come together, be creative in a different way, express our thoughts and discover our peers’ ideas at a deeper level. Nothing determined what was allowed or not allowed. No approvals were needed. My fellow technologists and I started to utilize coding and our passion for free and open source technology and methodologies to develop solutions that addressed different needs of political activists and parties, human rights groups, media practitioners and youth. Many topics and stories were introduced courageously through cyberspace in the form of different media – texts, videos, and images – addressing subjects such as torture, military corruption, minorities issues, sexual violence, economic problems and of course democracy issues. It gave us hope and it made things look possible to achieve. Back then it was different. There were no big-data machines or service providers digging into our data and online behaviors and there were no algorithms shaping what we read and when. Fewer users meant fewer variations in opinions and more potential for conversations, and we saw very little extreme polarization. New generations and actors joined the social activism movement after January 25, 2011. More citizens began participating in public spaces and joining online platforms. Different voices became more present, leading to notable changes in the dynamics between people and how interactions take place with different content. The notion of organizing, mobilizing and expression developed within the society, opening new possibilities for exploration and critique. It is not only the activism scene that has changed over the past couple of years. The military has also become more present in public life and a mix of military-police state has become very active and in-control. At the same time, the state has developed a stronger grip on investors and different media channels and newspapers. This was nothing new per se, but the state's monitoring of dominant public narratives and the mindset of the majority of Egyptians led to a practice of ignoring different narratives about what is happening here. Out of genuine fear, or in an effort to support the state, many Egyptians have turned a blind eye towards grave human rights violations, deterioration of the economy and the crushing of basic liberties. The state managed to control the flow of information and news on different media streams – except the very few alternative online news and social platforms. And the situation is still the same: exposure of big news events, violations, corruptions, military and police abuses, medical scandals, they all begin one way or another online. And this keeps testing new boundaries and pushing the predefined red-lines, despite the intense political polarization and development of restrictive laws and unfair trials. Alongside this, the security sector became increasingly interested in listening to and watching what we say and do, identifying what “others” think. And it became interested in mapping our social and professional lives and networks. 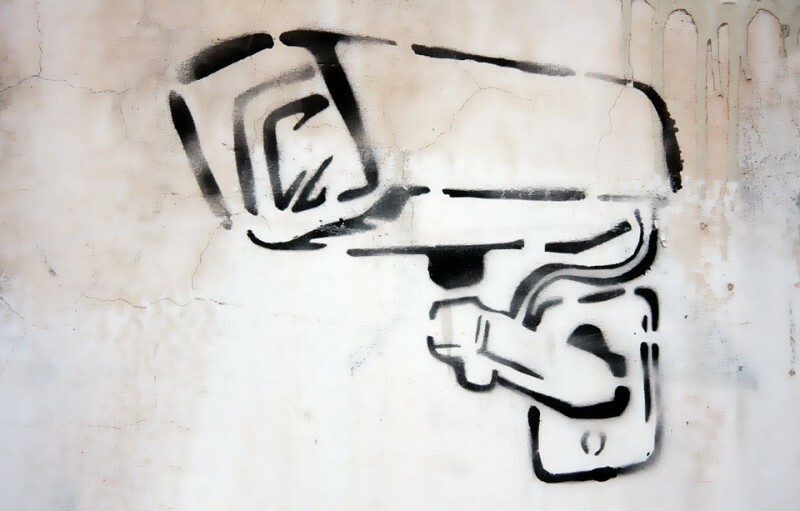 The abilities of mass surveillance and targeted surveillance techniques grew over time. Relationships with multinational companies producing surveillance technologies sprang up. Agencies abused their already-absolute power and built relationships with mobile and Internet service providers in the country to access users’ data and excel in surveillance of communications that goes through national infrastructure. There is no due process in any of this, it is now enough if an officer “wants to” have this information. Purchases of invasive hacking and targeted-surveillance software started – and the amount of technical “infections” purchased by state-agencies to target individuals data grew from tens to hundreds. Of course, this element of the equation is not unique to Egypt. The security and intelligence community in the country are using the same set of justifications used everywhere: “we are fighting extremism”; “we are in a war on terrorism”; “you have nothing to hide”; “we are using it only with bad people.” And of course they are fascinated by the surveillance capabilities used by top intelligence agencies like those within the Five Eyes. 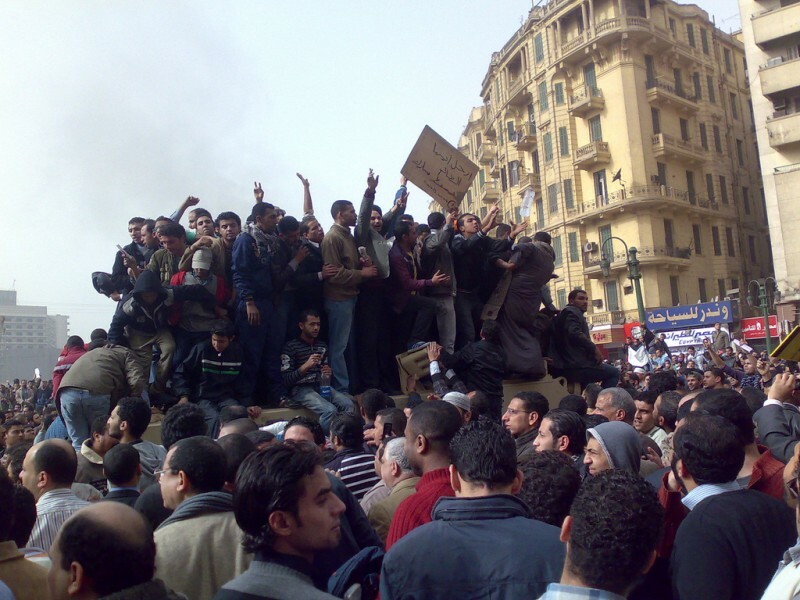 In March 2011 when revolutionaries raided the state security service headquarters in Cairo – which is notorious for torture and surveillance – many people found their own files and transcripts of their communications. Since that time and up to the present day, public acknowledgment and realization of these surveillance practices has changed gradually. Unfortunately, it is now a common joke that we are all under surveillance. However, everyday communication and organizational norms didn't change for most people – I think part of this had to do with the revolutionary energy and sense of anger during that period. Since 2011, state media have normalized the practice of social surveillance and watching each others’ actions while hawking hate speech towards anything different or “foreigner” has become acceptable. New restrictive regulations are constantly being imposed and the sense of surveillance is gradually growing in the background, affecting the activism community and those involved in public change and the media ecosystem. It is now normal for individuals to think twice or more before deciding how to say something and when to say it and to calculate the consequences. Without realizing it, they are practicing what digital security researchers call threat-modeling, weighing the impact of their choices in public spheres as well as private ones. The separation between professional and personal has also become very hard to navigate, as both are impacting each other. We go through a wide range of emotions when it comes to engagement with social change. Losing many friends who are either in prison or had to leave the country makes it harder to do this kind of work, and leaves you less-connected with your peers. Among those who are involved in the practice of informing others of facts about what is happening, it has become a common expectation to get summoned by the security or kidnapped or banned from travel or to have your office raided, or receive a “call” from someone politely threatening you. I have been involved in helping many individuals and institutions over the past years, both in assessing their threats and risks, and in helping them integrate proper measures to maintain their privacy and security. This has opened my eyes to how the idea of a threat has changed deeply over time and our definition of what is a problem is expanding. It is also obvious that sometimes our ability to make a proper guess or estimation is weaker, as there is not enough logical input or variables to count on – the situation is very chaotic, always changing and often surprising. There is nothing wrong in feeling fear and nothing to be ashamed of – we are human. And it takes time and effort to try to convert the sense of fear into positive energy to continue and insist. It also has become obvious how fear and worry impact our ability to be creative and continue our work and plan in a proper manner. It is always a struggle between our beliefs, our driving forces, and the threats and fear we feel and experience each day. I keep reminding myself to put aside all my fears, so that I may focus and think and continue. There is nothing wrong in feeling fear and nothing to be ashamed of – we are human. And it takes time and effort to try to convert the sense of fear into positive energy to continue and insist. Oppression and restrictions in the long term push us to be more creative and do as much as possible, despite all the personal challenges we face. In a dictatorship, as so many unjust things become normalized and accepted in our daily lives, the act of spreading information and informing others – however difficult – becomes an ever-more vital part of activism. Ramy Raoof is a technologist, privacy and digital security consultant in Egypt. He tweets at @RamyRaoof.